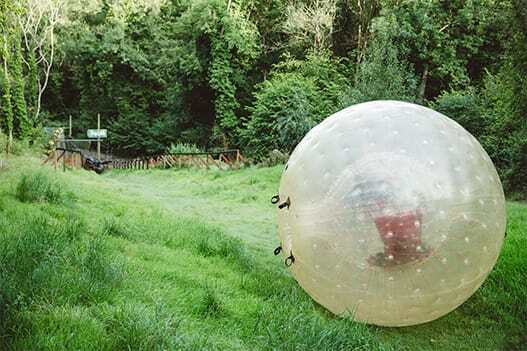 GO Zorbing is the UK’s largest Zorbing park, and the one and only Zorbing venue in the South of England. Due to the specific expertise needed and huge cost of running Zorbing as an activity, there are very few Zorbing venues in the UK. 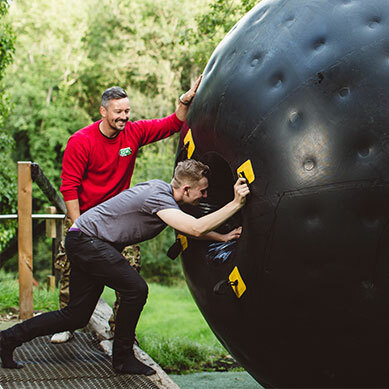 This, coupled with the unrivalled Zorbing experience we provide, mean that customers travel from all around the country for Zorbing experiences with us.